GODSBREEDS has no current links. 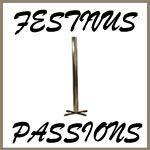 FESTIVUS! EVENTS! Music! my my favorite pass-time!